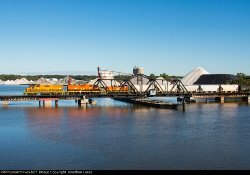 Welcome to Jonathon Leese's Railroad Picture Archives! Welcome to the RRPictureArchives.NET contributor site of Jonathon Leese. Be sure to check out http://www.railroadfan.com for tons of information on railfanning in Michigan.